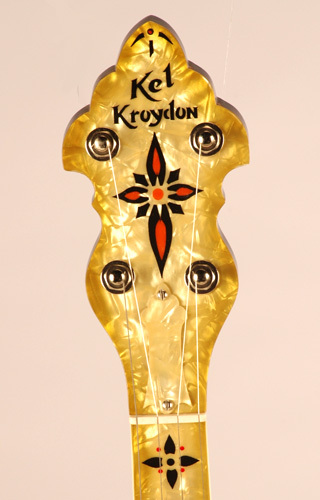 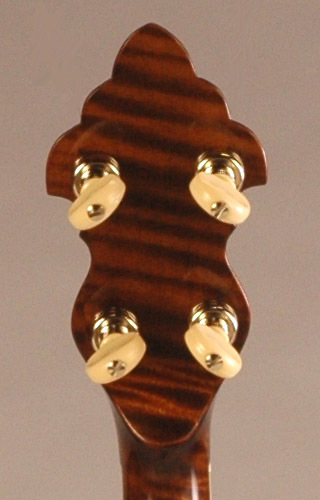 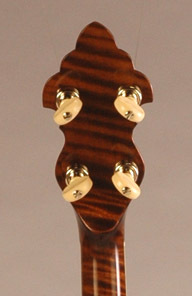 The Casey Henry Signature Series 5 String Kel Kroydon® Banjo was developed for Casey's personal use. 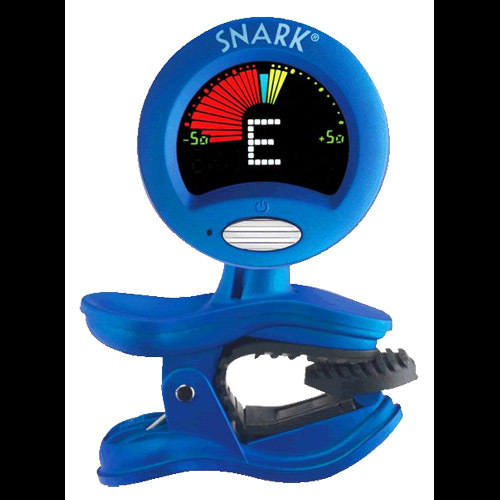 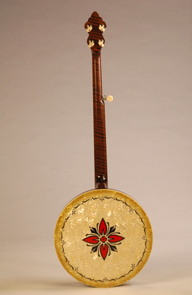 It combines the set-up knowledge of Charlie Cushman with the impeccable craftsmanship of Robin Smith along with adding the Dannick Tone Ring developed by Tom Mirisola. 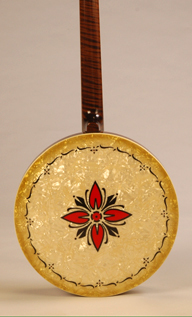 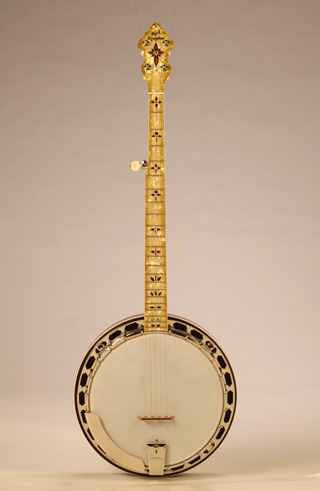 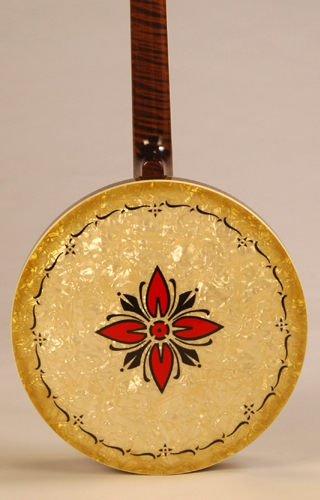 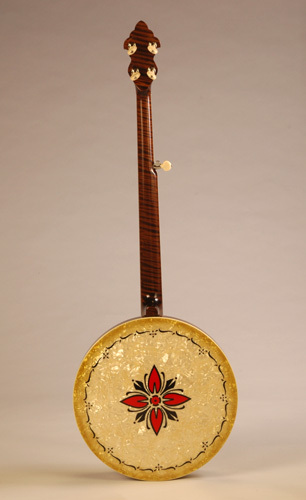 American Made Banjo Company is delighted to offer copies of this banjo for sale. 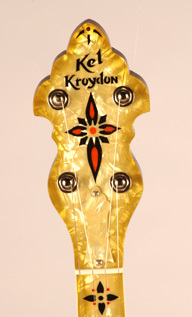 The sound files to the right were recorded by Casey Henry playing her Casey Henry Signature Series Kel Kroydon banjo. 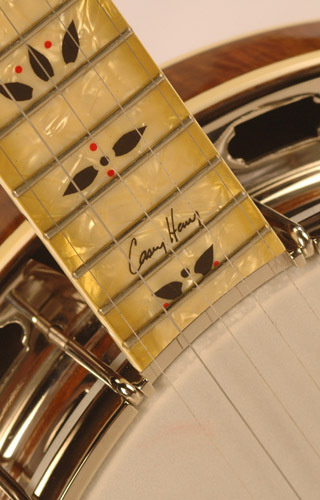 of beautiful detail photos of Casey Henry's banjo. 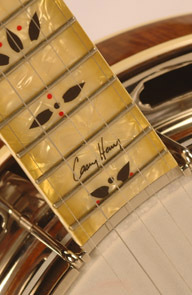 The Casey Henry Signature Strings are available from our store, in the Strings / Signature category. 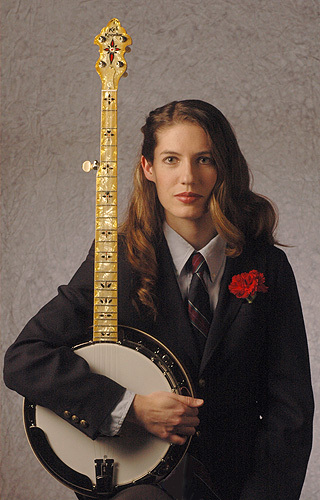 To learn more about Casey Henry, please visit this page.